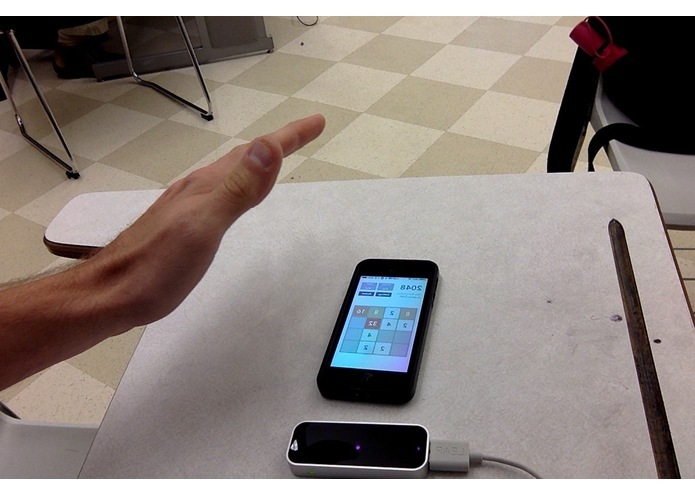 Leap Motion has an ObjC library for interfacing with the controller, but no way to easily use it on iOS. Jump proxies the existing local websocket server over a bonjour-served socket connection to waiting iOS devices that can then respond to gestures and events. 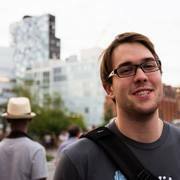 I build a static library that encapsulates this functionality, so integrating the Leap into your iOS game is as easy as linking the library and adding some optional delegate methods for controlling the game. I also build a dynamic library that can be loaded onto jailbroken devices; using this dylib, you can control your phone with gestures. Pan through apps and webpages with a swipe or point and click your way through the interface. Regardless, you're now living in the future.